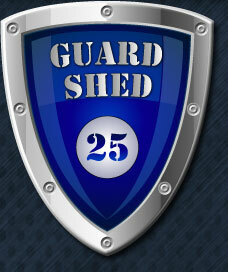 The Guard Shed 25 does not have floor and ceiling vents found in other guard shed/portable toilets. 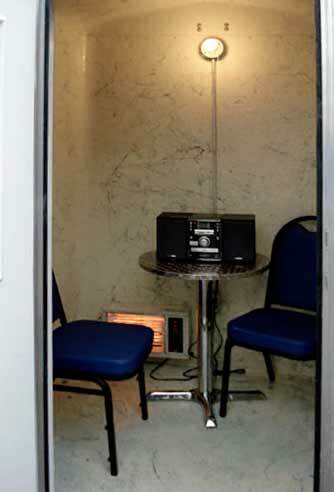 This unit is 5' x 5' and includes windows, electrical outlet and a light. 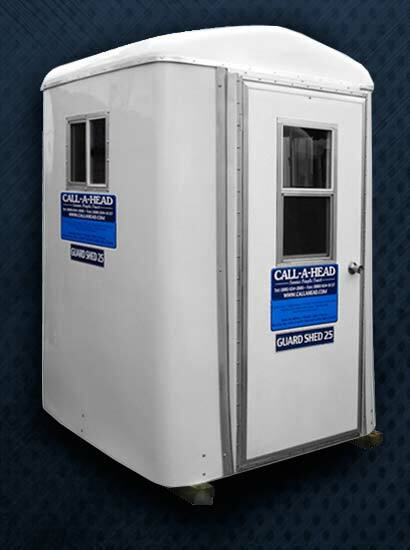 This large unit can handle two guards at once. 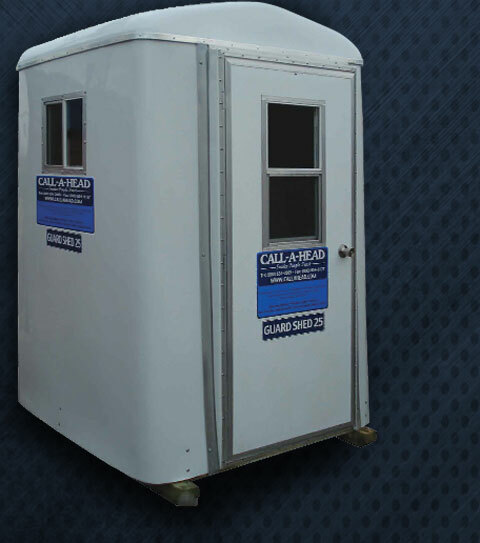 Due to the durable/weather resistant fiberglass used to manufacture these units, they may be used during any season. Dimensions: 60" x 60" x 85"